Removed the cooked beets from the water and set aside to cool. 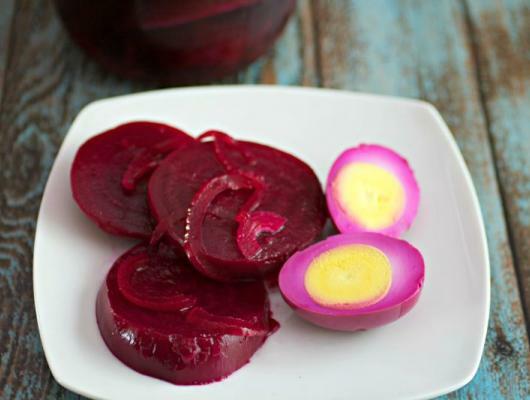 DO NOT THROW OUT BEET WATER, set it aside to cool. 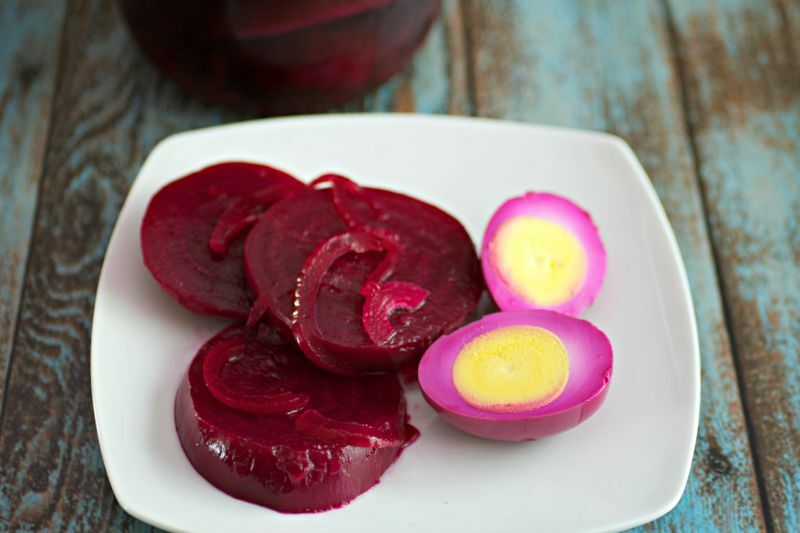 Once beets are fully cooled, remove skins and cut into slices or wedges. Set aside.